Plastic and Reconstructive Surgery has been designed to provide succinct information to plastic surgeons of all levels of experience and trainees in partner specialties. The layout is contemporary with the concise information laid out in a readable style. There are descriptions of important operations and techniques with space to add the reader's own notes. 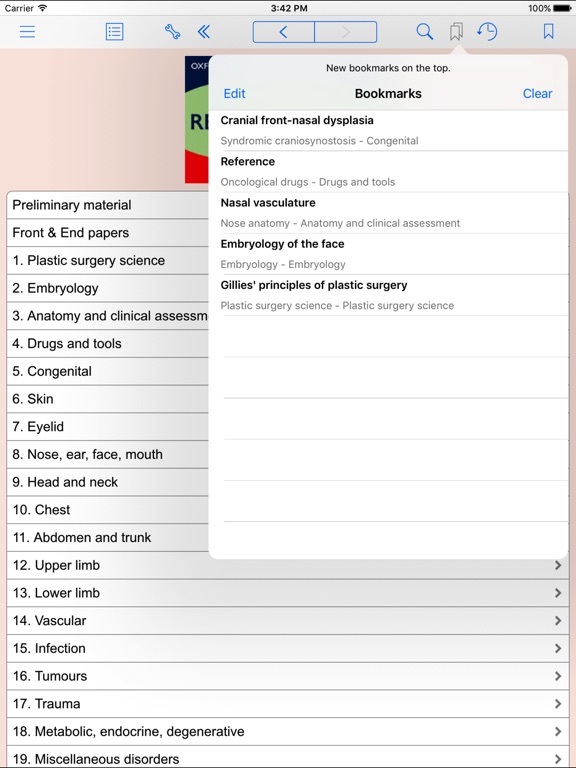 It provides an up-to-date record of current practice for each reader in a compact and easily transportable format. Uniquely for this class of book there are over one hundred and fifty illustrations conveying key anatomical points and operative detail. This is ideal either as a refresher or to revise essential facts. 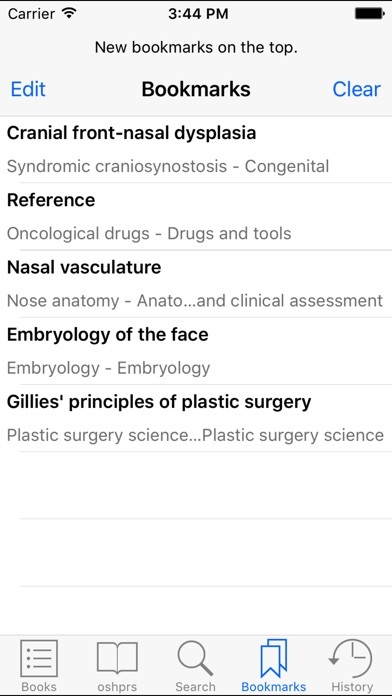 For medical students with a short attachment to, and junior doctors in, plastic surgery, this book will provide all the information they will need to know, including all relevant aspects related to the surgical syllabus on which they may be examined. In addition there is practical information on the emergency care of plastic surgery and burns patients. There is comprehensive advice for the ward management of patients both pre- and post- surgery. 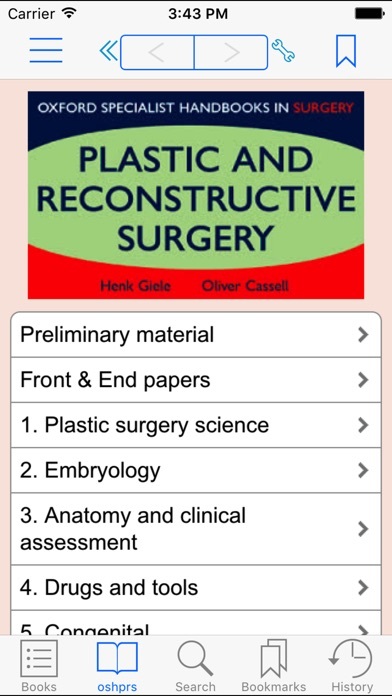 For a specialist trainee, the book acts as the ideal revision text, covering the whole field of plastic surgery. 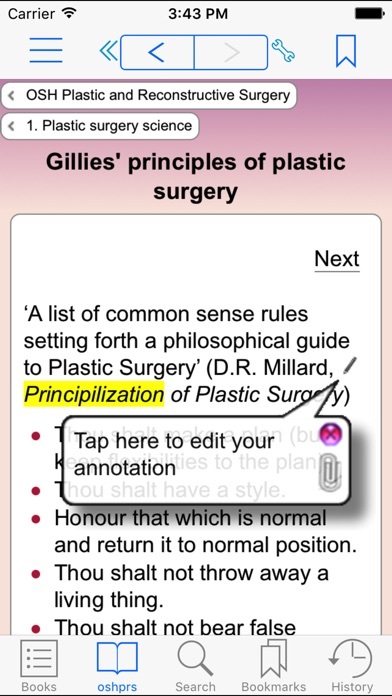 It has been designed to act as a summary of the important points examined in the plastic surgery FRCS exam. 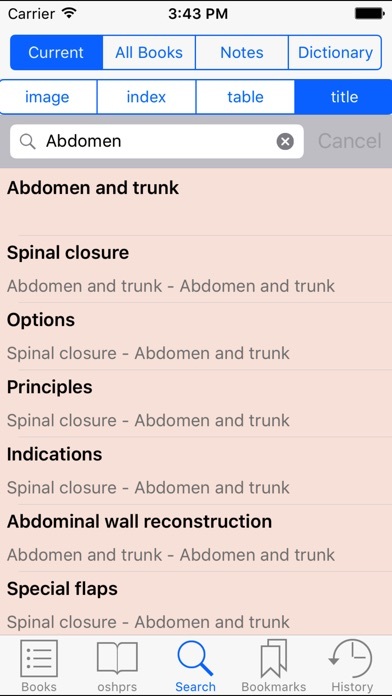 For a consultant there are easily accessible facts, particularly on staging and survival data, which allows them to keep abreast of the current level of knowledge of their juniors. There are enlarged sections on hand surgery and lower limb trauma, relevant to all orthopaedic trainees. 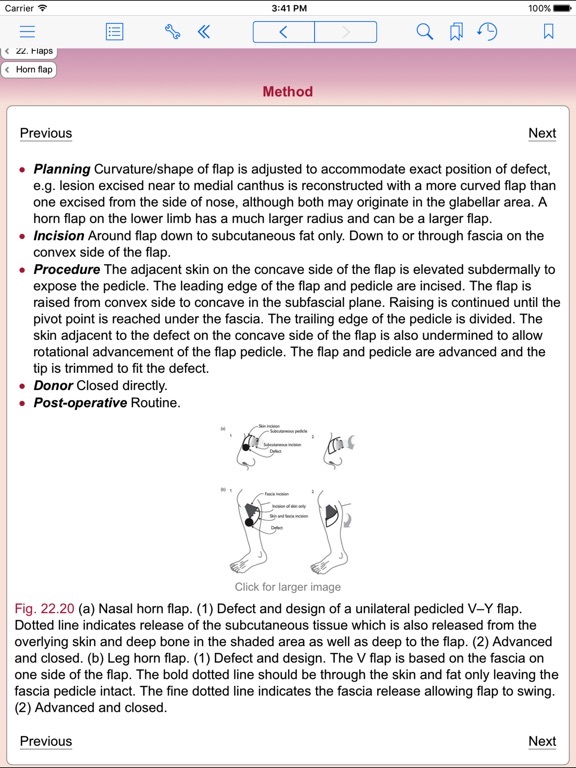 The flap section is also expanded and relevant to a variety of specialties. 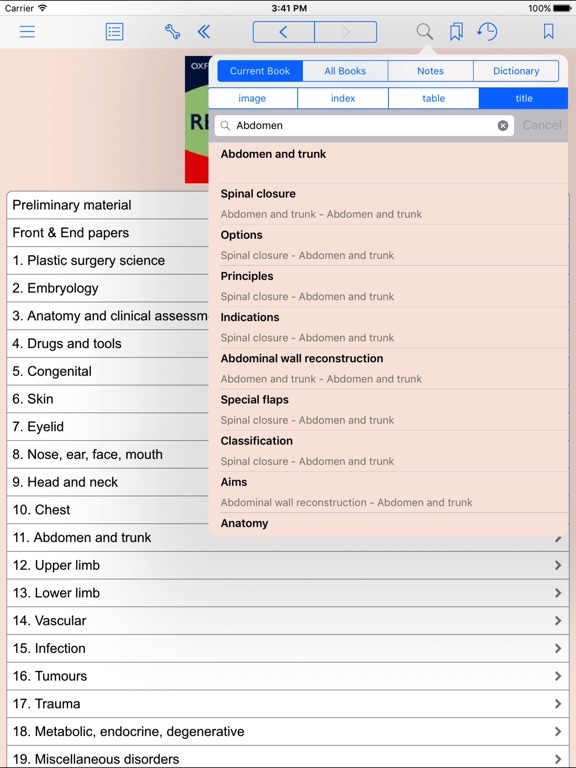 The application contains functionality such as highlight, notes, picture notes, bookmarks, history and search to ensure navigability for fast access to the clinical information physicians need. The application also contains a complete set of medical calculators (such as Body Mass Index, Peak Expiratory Flows, Dehydration Correction Calculator etc. ).